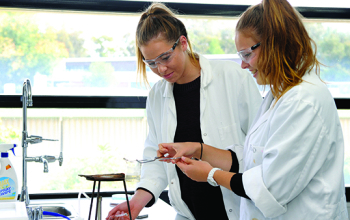 The Victorian Certificate of Education (VCE) is one of the two Victorian senior secondary certificates that is the preferred pathway to further study at university and many Technical and Further Education (TAFE) courses. 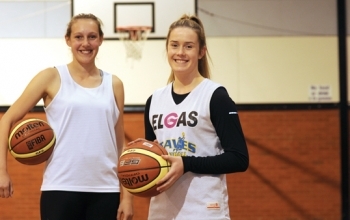 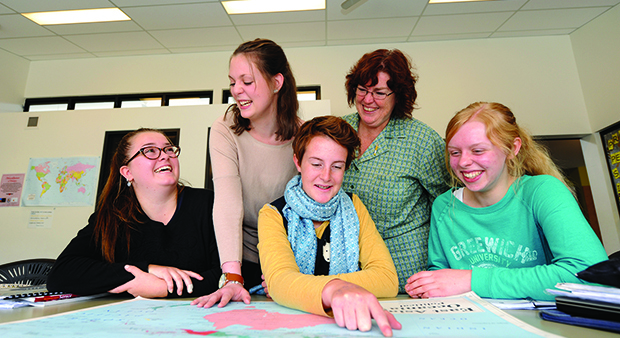 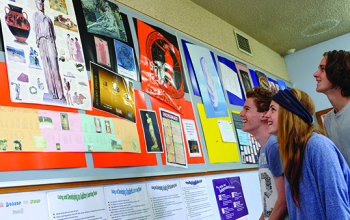 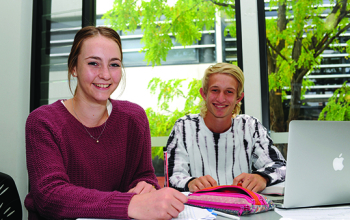 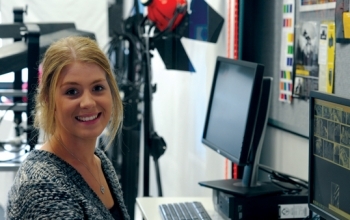 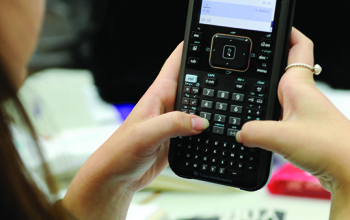 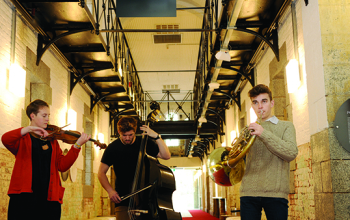 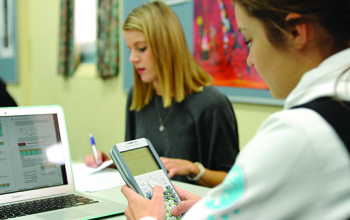 The college offers the widest choice of VCE subjects in the state. 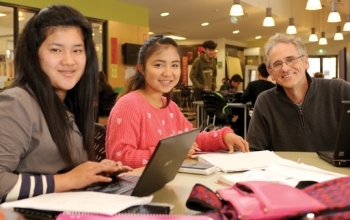 Students select subjects within their preferred program to meet their individual needs and within the rules laid down by the Victorian Curriculum and Assessment Authority (VCAA). 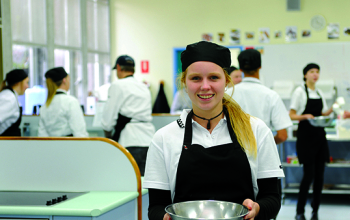 Study a VCE subject as part of a School Based Apprenticeship.